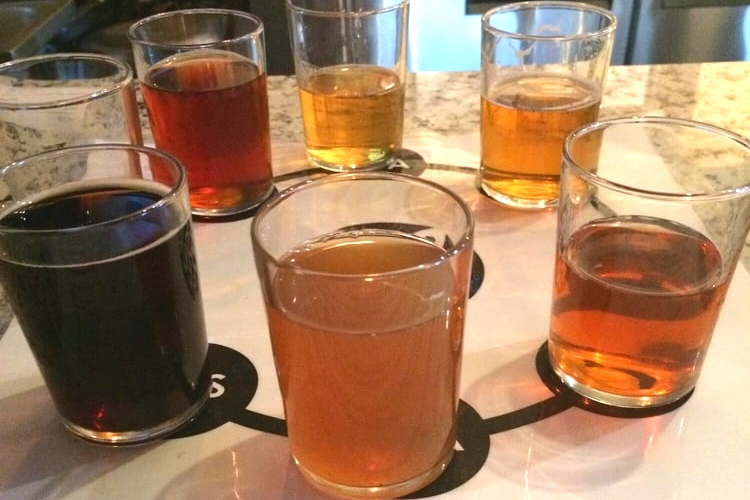 Wondering where to find the best breweries near you? Hoodline crunched the numbers to find the top taphouses in Clovis, using both Yelp data and our own secret sauce to produce a ranked list of the best spots to venture for a pint or tasting flight. 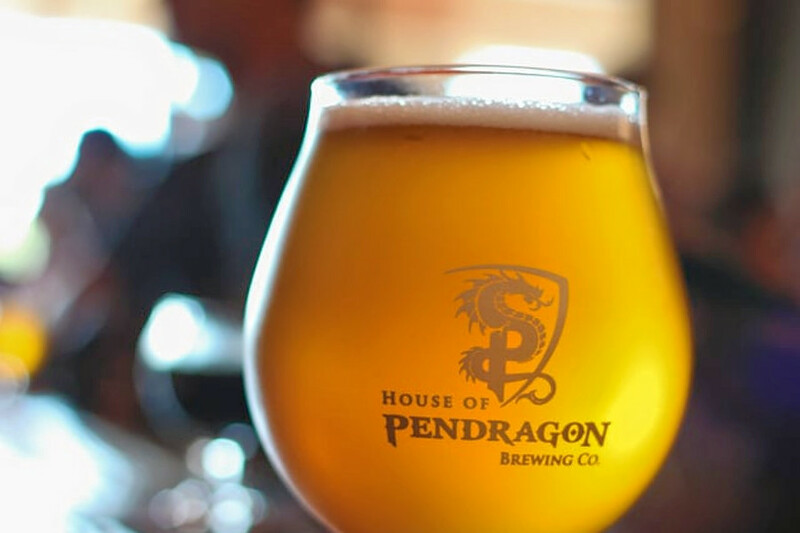 Topping the list is House of Pendragon Brewing. Located at 1345 N. Willow Ave., Suite 192, the tasting room is the highest rated brewery in Clovis, boasting 4.5 stars out of 94 reviews on Yelp. Yelpers praise the Lancelot IPA and the 'yappy hour,' when bringing a dog to the patio nets customers a discount. Although it doesn't serve its own food, the taphouse allows the order of appetizers through its connection with neighboring restaurant Mother Mary's. 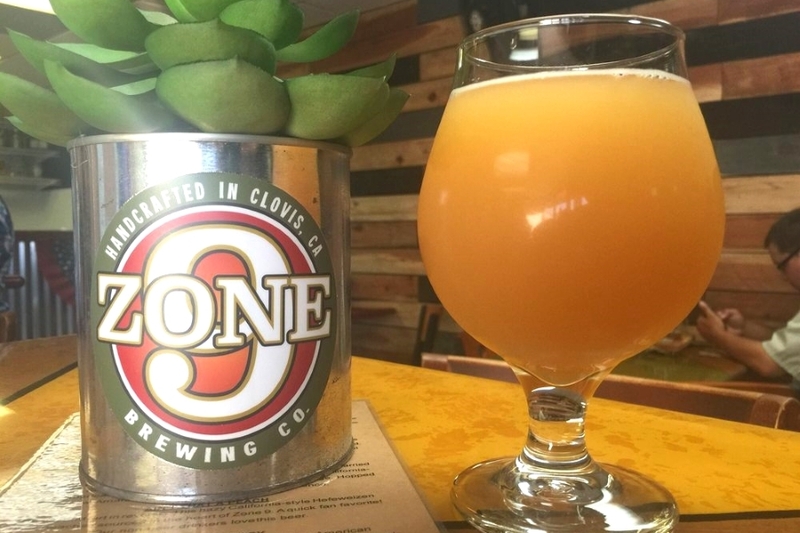 Next up is Zone 9 Brewing Company, situated at 1450 Tollhouse Road, Suite 105. With five stars out of 22 reviews on Yelp, the brewery has proven to be a local favorite for its good variety of beers in rotation, including the 5 Diamond IPA and the Ain't That A Peach California-style Hef. 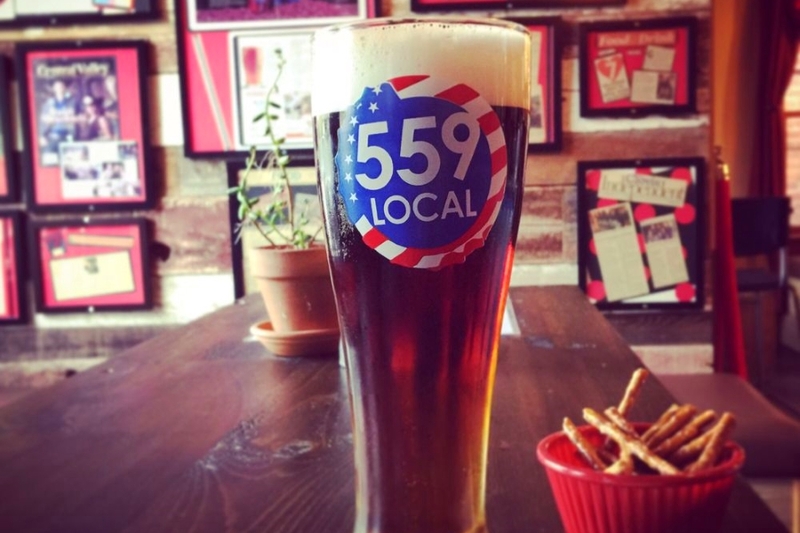 559 Beer, located at 356 Pollasky Ave., Old Town Clovis, is another top choice, with Yelpers giving the brewery four stars out of 56 reviews. Reviewers praise the taphouse's Bourbon Barrel Ale and Fig Garden Stout, as well as its burgers, fries and friendly service. 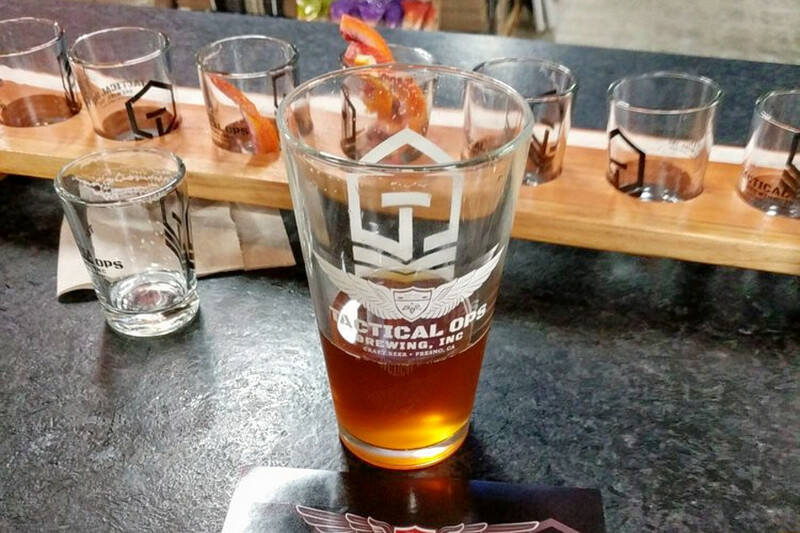 Finally, there's Tactical Ops Brewing, another well-liked go-to with five stars out of 10 Yelp reviews. The military-themed brewhouse offers beers with names like Blonde Bomber, Bunker Brown, Bayonet, Valor, Shrapnel, and Double Nickel Nine. Head over to 1131 Railroad Ave. to see for yourself.